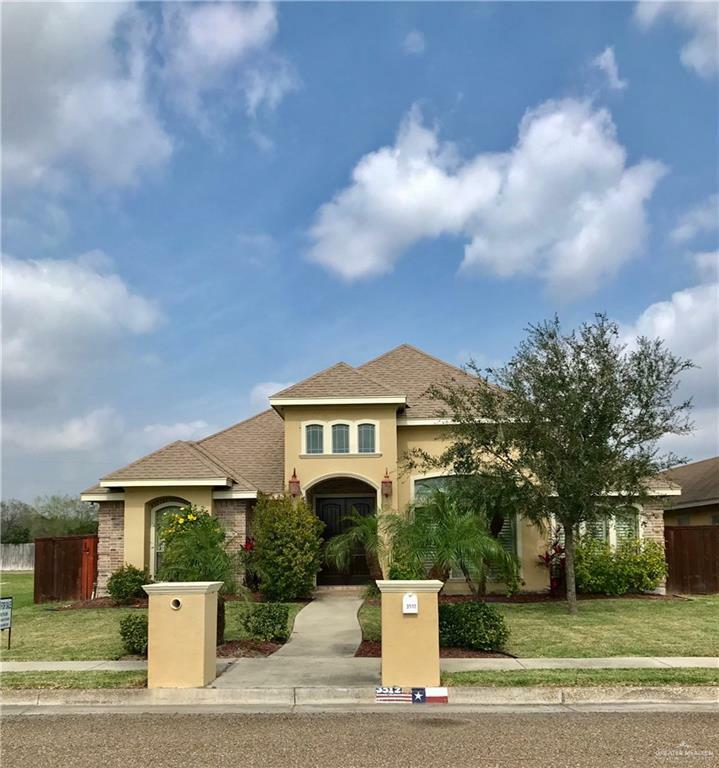 BEAUTIFUL 3 BEDROOM 2 BATHROOM CONTEMPORARY NORTH McALLEN HOME WITH HIGH DECORATIVE CEILINGS, ALL CERAMIC TILE FLOORING, STAINLESS STEEL APPLIANCES, BUILT-INS, MASTER SUITE WITH HIS/HERS VANITIES & CLOSETS, WASHER & DRYER CONVEY, 2 CAR REAR ENTRY GARAGE WITH WOOD GATE ++++ MORE!!!! 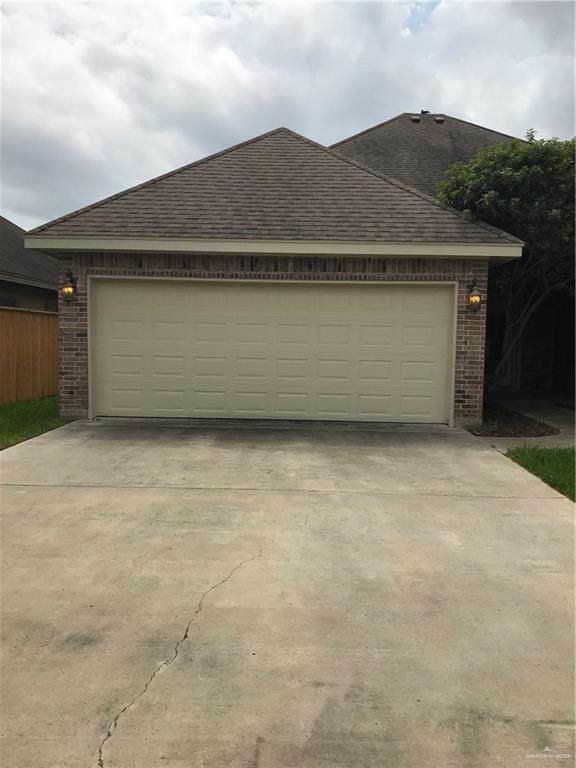 A MUST SEE & A GREAT LIST PRICE!!!! 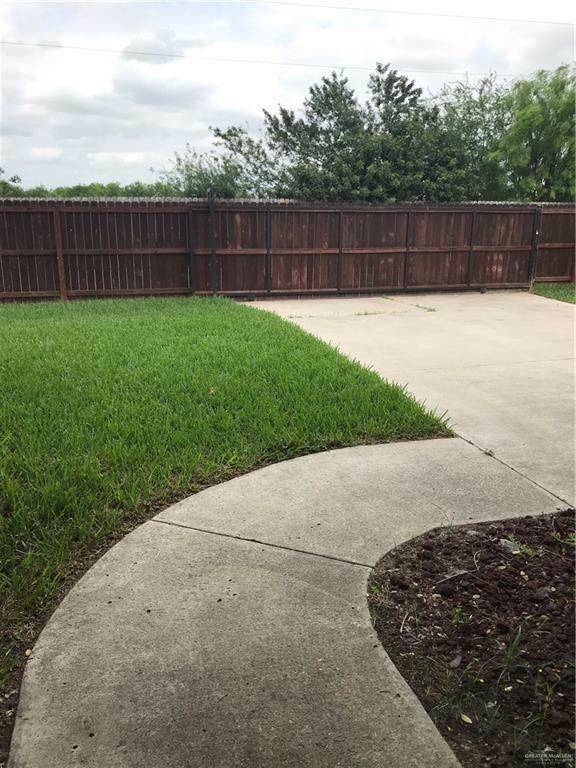 Listing by Norma Wise of Wise Properties.